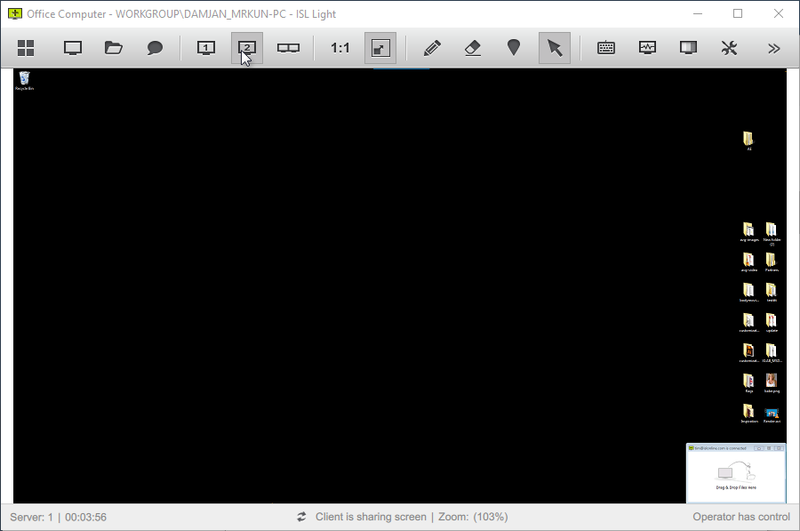 Click "Monitor 1" button from toolbar to set view region on monitor N1. 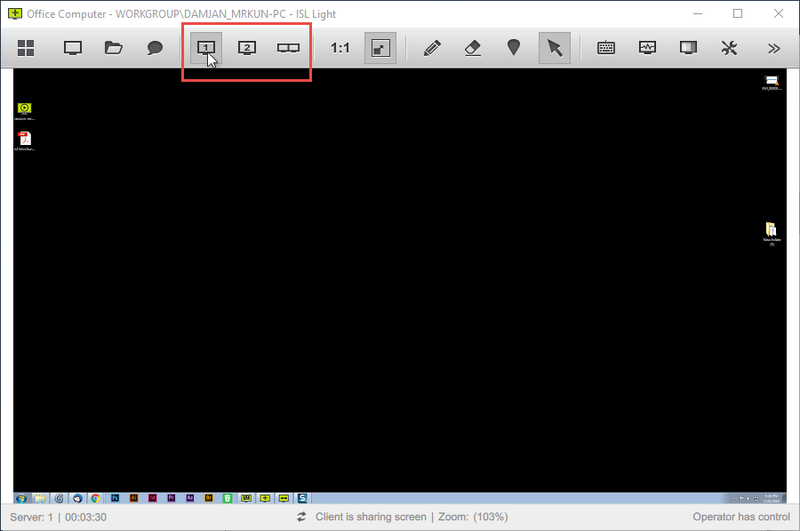 Click "Monitor 2" button from toolbar to set view Region on monitor N2. Click "All Monitor" button from toolbar to view both monitors at once.